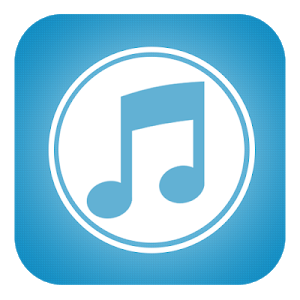 Music Download MP3 is a simple MP3 music application and friendly to use, search, listen, and read mp3 files. Just tap search box, and you can search that you want. You only need to type the singer's name or the song title to listen to the song, and even download it. If you do not want to download, you can also just listen to your favorite songs. - Find the site to listen to all the songs. - Batch download all find songs. - MP3 million songs available! Simple but must have MP3 downloader, just download it for free. Similar to "Music Download MP3"